Tell us where to send your free poster! 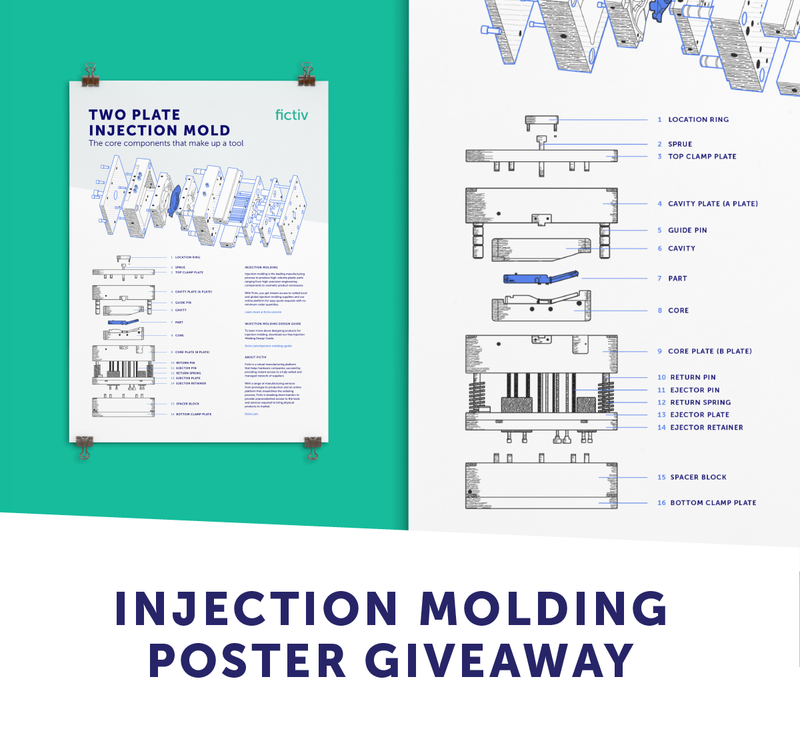 Enter your information below to get a free injection molding poster sent to your office. Thanks! You should receive your free poster in 5-7 business days.